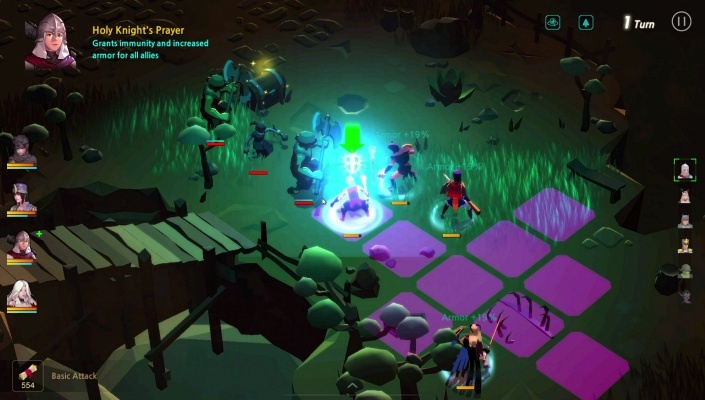 Winterfrost Legacy is a Free to play [F2P], Fantasy themed MMO Game playable in Browser [BB]. 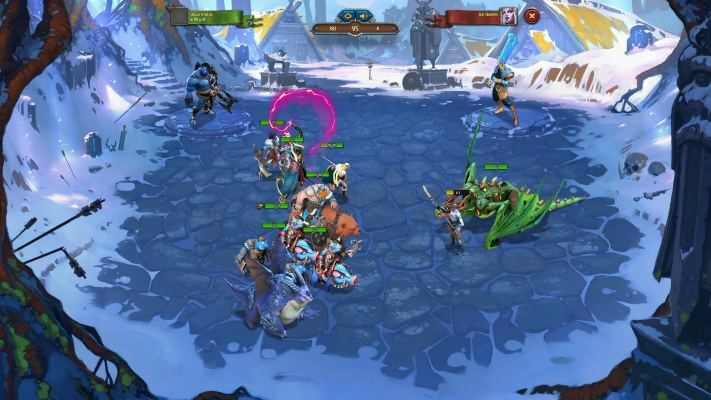 Nords Heroes of the North is a Free to play , Strategy with RPG features MMO Game that draws its inspiration from age old tales of Norse mythology like Thor and Odin. 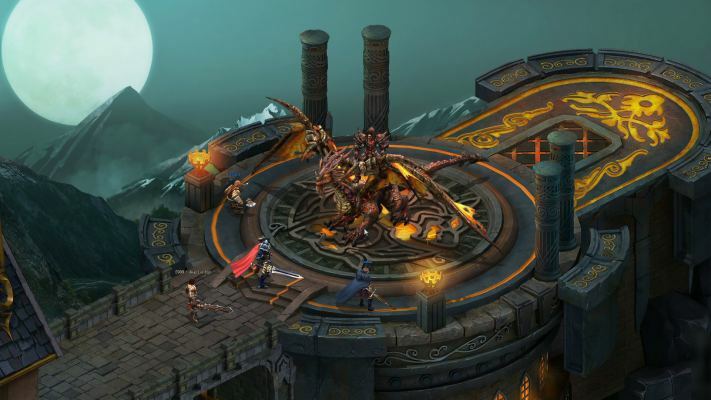 Elvenar is a BB [Browser Based] Free to play, Fantasy strategy MMO Game with Turn-Based battles. 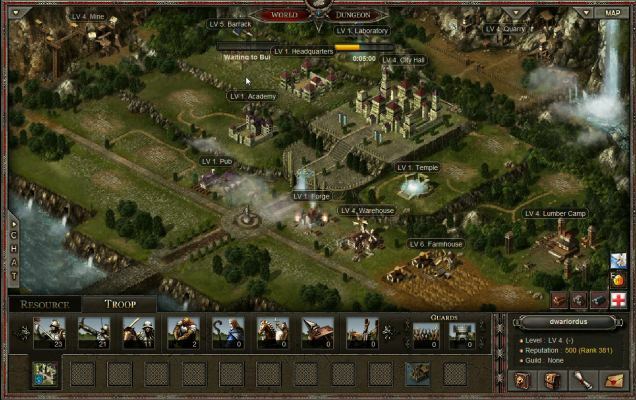 Truck Nation is a BB [Browser Based] Free to Play [F2P] Transport-Truck Strategy simulator MMO Game. 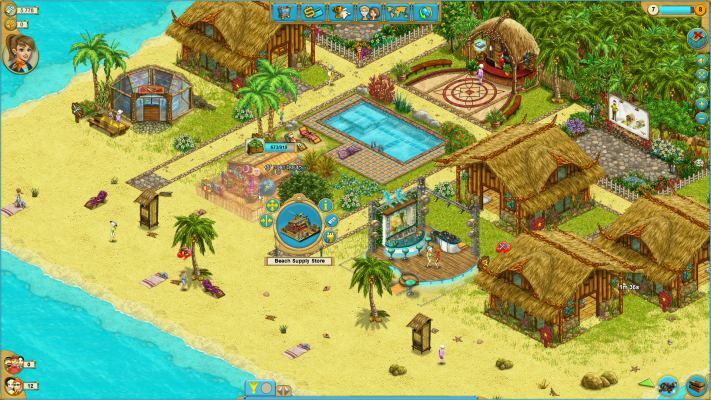 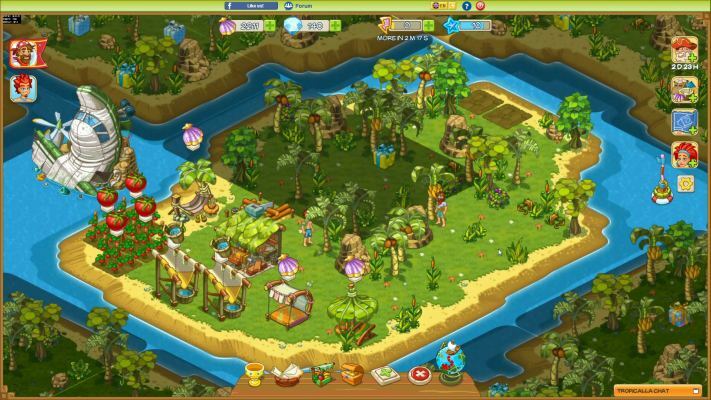 My Sunny Resort is a Free-to-play Browser Based, virtual vacation paradise, Hotel Game. 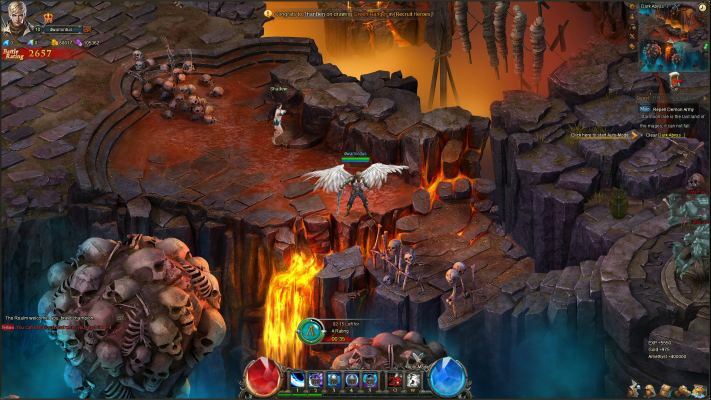 Magerealm is a Browser Based [BB], Free to play Role-Playing MMO Game [MMORPG] featuring countless heroes and angels at your disposal. 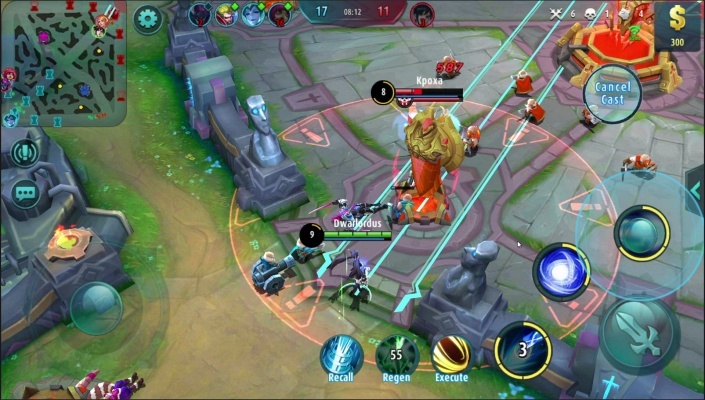 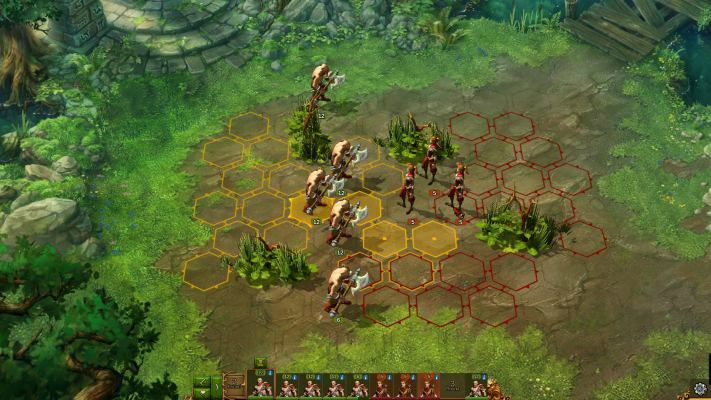 Zenobian is a Free to Play Browser-Based [BB], Strategy MMO Game. 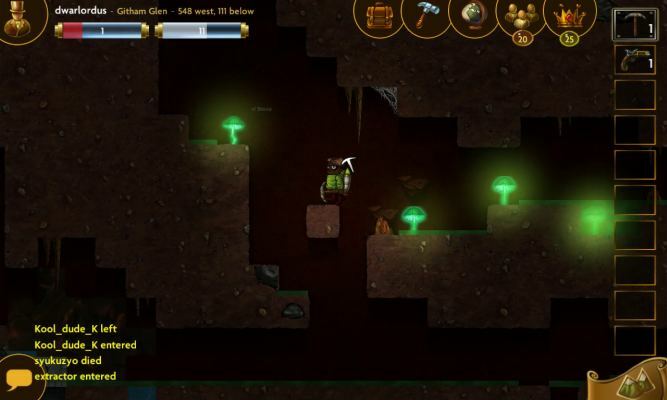 Deepworld is a 2D Free to Play [F2P] Crafting Adventure RPG MMO Game [Role Playing Game] taking place in a hand-drawn steampunk universe. 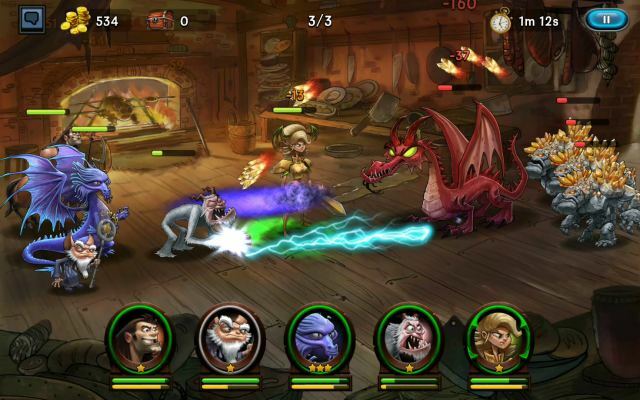 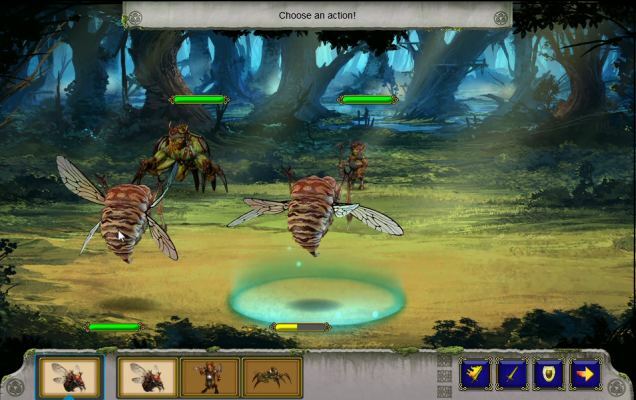 Battle of Beasts is a Free to Play Browser-Based, Fantasy RPG [Role Playing Game] with strategy and battle elements. 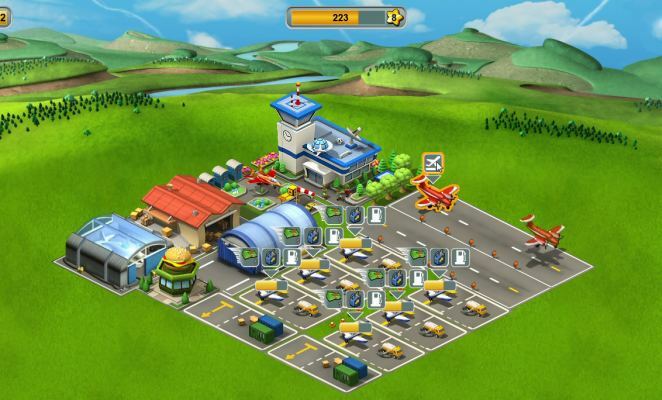 SkyRama is a Free-to-play, Airport Management, Multiplayer Browser-Based Game. 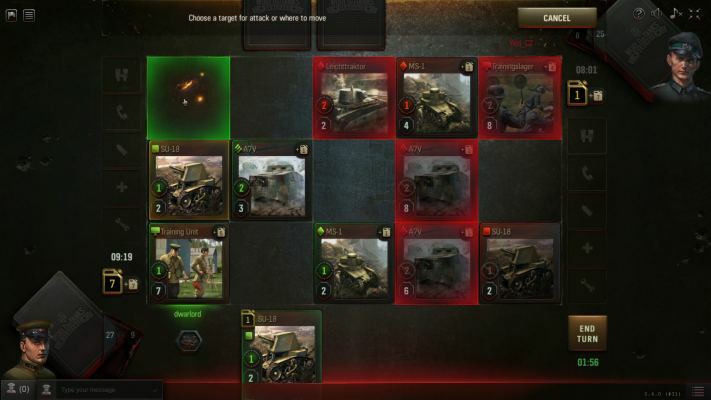 World of Tanks Generals is a Free to play , MMO Collectible Card Game [CCG], focused on tank combat and playable on any Browser [Browser Based]. 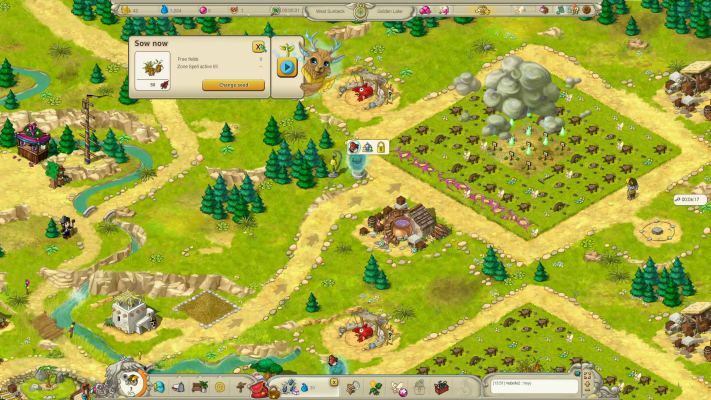 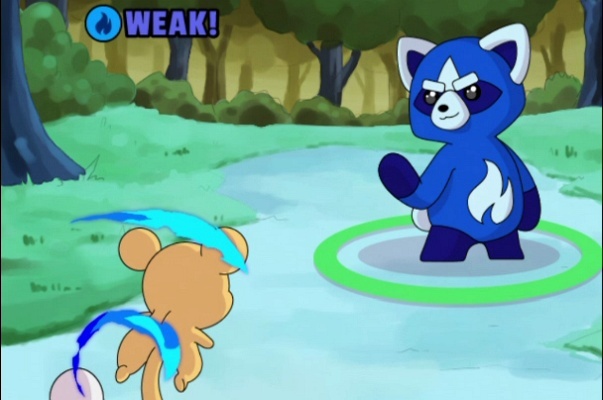 Miramagia is a Free to Play Magic garden BB [Browser Based] Fantasy MMORPG Game. 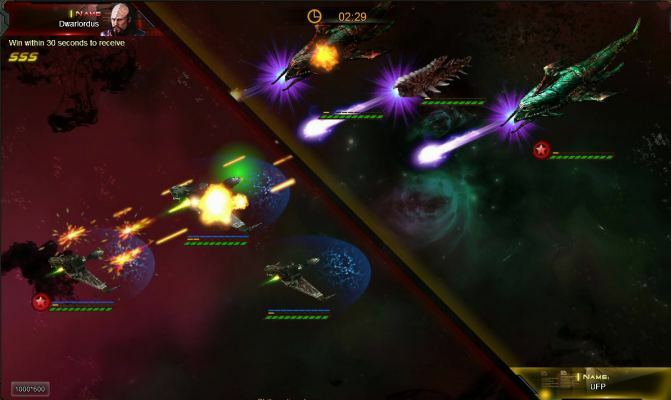 Star Trek Alien Domain is a Free to Play BB [Browser Based] online Strategy MMO Game set many years after the events of Star Trek Voyager. 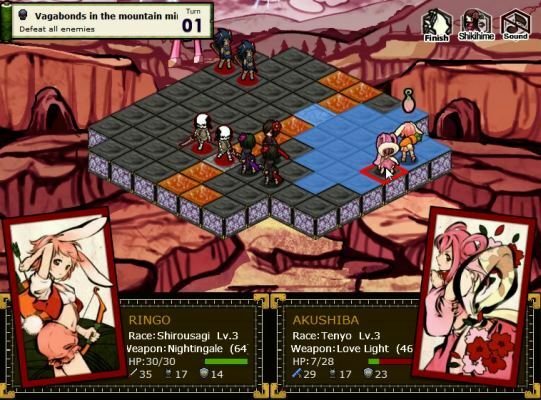 Shikihime Zoushi is a Browser Based, Free to Play Strategy MMO Game with RPG [Role Playing Game] elements.